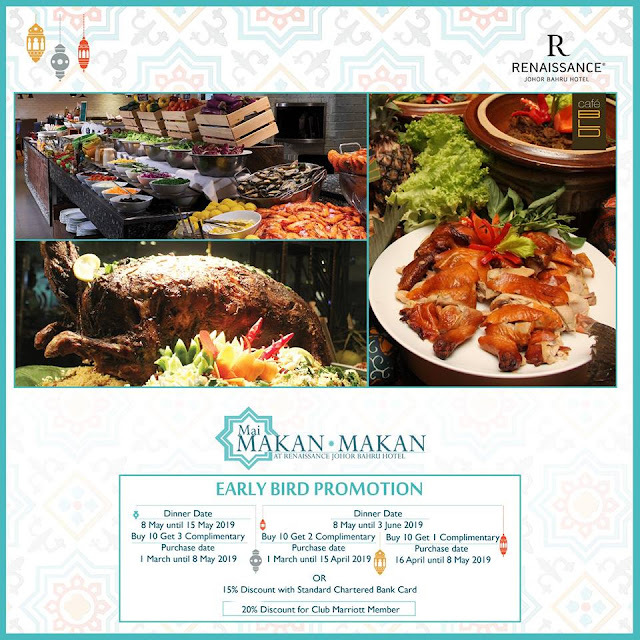 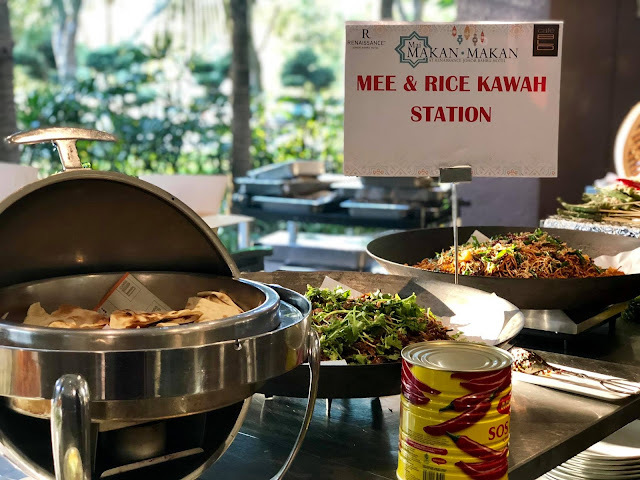 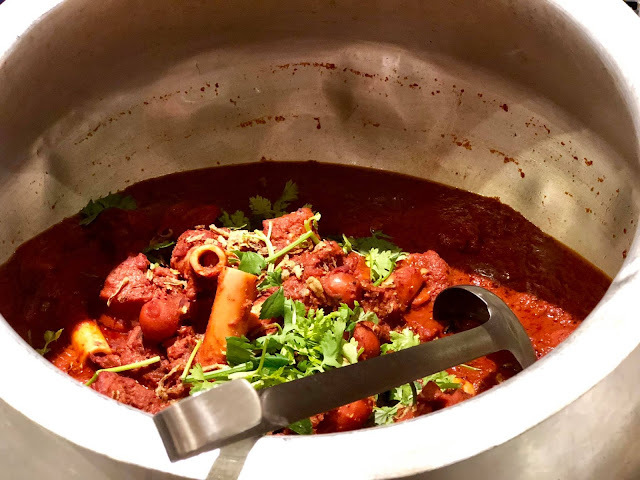 BUFFET RAMADHAN: RENAISSANCE JOHOR BAHRU WELCOME HOLY MONTH OF RAMADHAN WITH DELECTABLE MAI MAKAN-MAKAN OFFERINGS | Be spoilt for choice this holy month of Ramadhan when the diners savor Renaissance Johor Bahru Hotel's Cafe BLD sumptuous Mai Makan-Makan buffet spread which will run from 8th May to 3th June 2019. 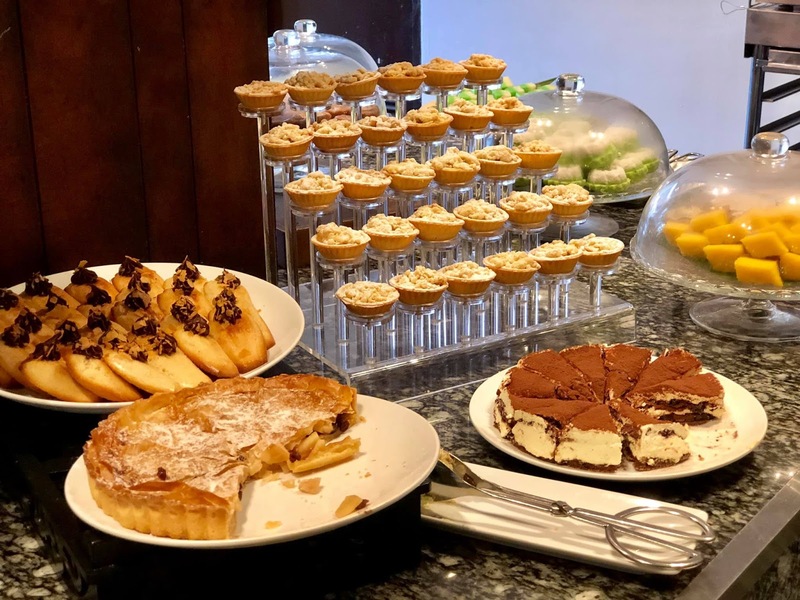 The Cafe BLD's ever-popular iftar buffet offers a delightful blend of tradisional dishes served during the Ramadhan season as well as Malaysian and internaional favorites from the world over. 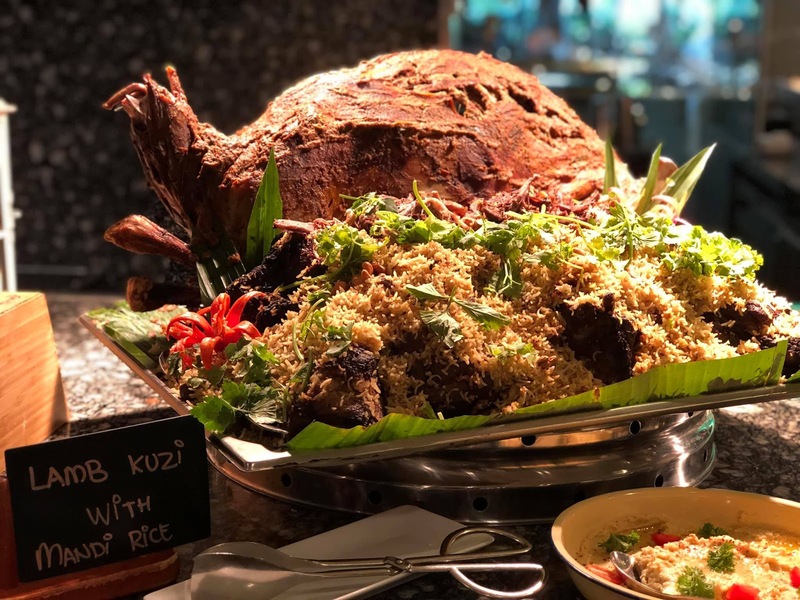 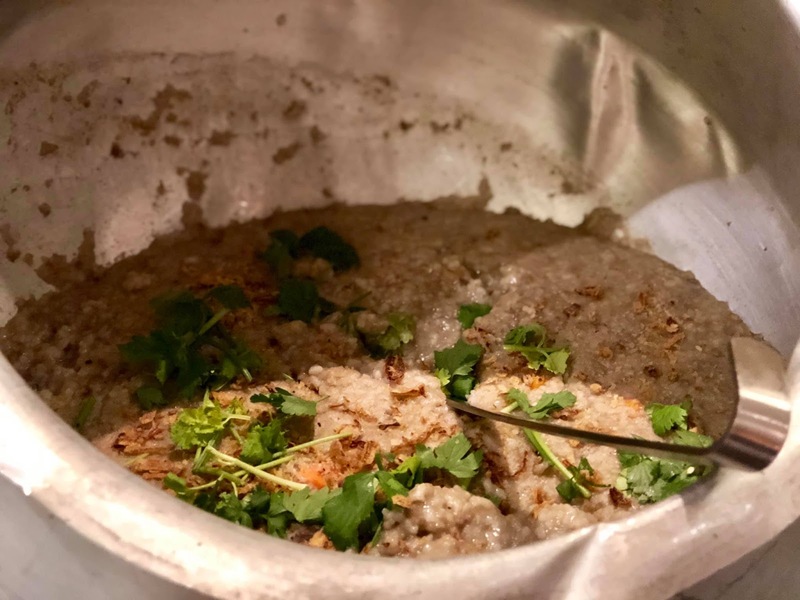 Director of food & Beverage Chef Mohamad Mahady said 'one must not miss the succulent Lamb Quzi, a popular house specialty that goes great with its accompanying gravy". For Mai Makan-Makan, we have chef creation Malaysian dishes such as Bubur Lambok, Nasi Beriyani Arab, Ayam Percik, Ayam Golek, Rendang Daging, Gulai Kampung, Udang Goreng Rempah, Soto Ayam, Mee Rebus, Sup Ekor and Lemang. 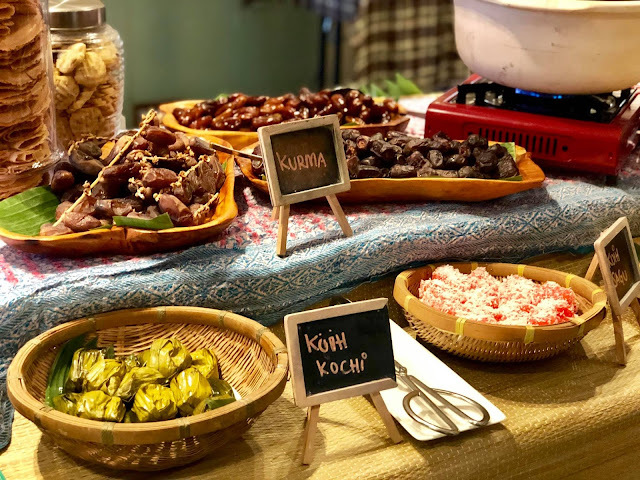 In addition to the usual selection, enjoy Cafe BLD's new addition such as the spectucular "Sup Tulang Merah" where you will need a to drink the bone marrow out of its bones, the humble but comfort food "Mee Kawah", next we have the simple yet healthy "Popia Basah", plus special "Briyani Station" and finally, the Pizza Fiesta" added Mohammad Mahady. While some of the popular items are fixture, the rest of the menu is rotated on a daily basis so diners can sample different treats on each visit. The various starters ranging from refreshing green salads to the zesty Kerabu and assorted Ulam are a perfect beginning to a sumptuous spread. 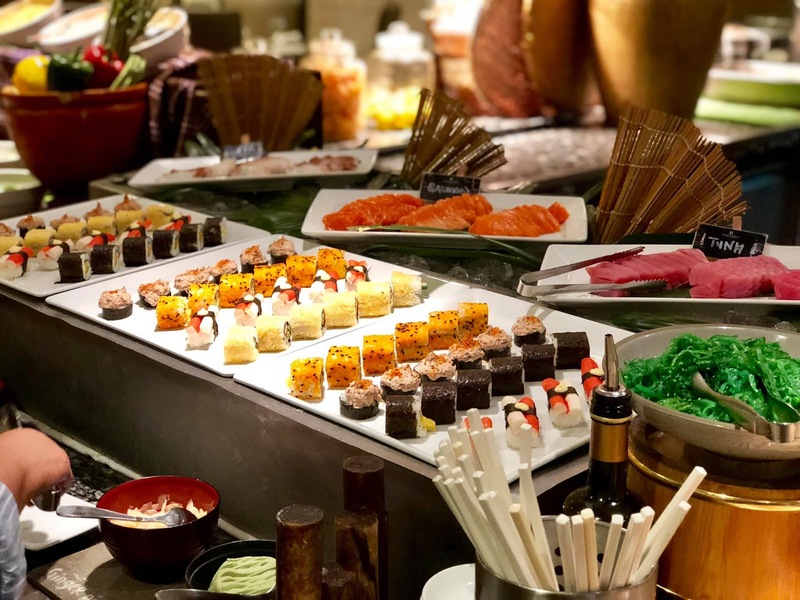 If the diners are a fan of japanese cuisine, the shushi rolls, salmon in tuna smoked and sashimi form are available at a special counter and will certainly whet the diner's appetite. 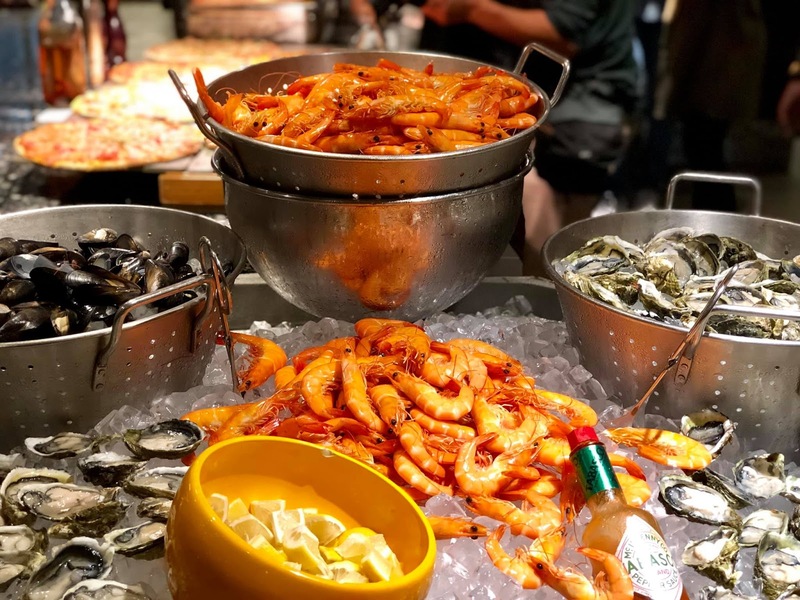 The crowd favorite is always the seafood-on-ice section which offers mouth-watering morsels like tiger prawns, green mussels and oyster.For desserts, diners will definitely be spoilt for choice with the medley of delectable items ranging from Western-style desserts to enduring local Kuih. 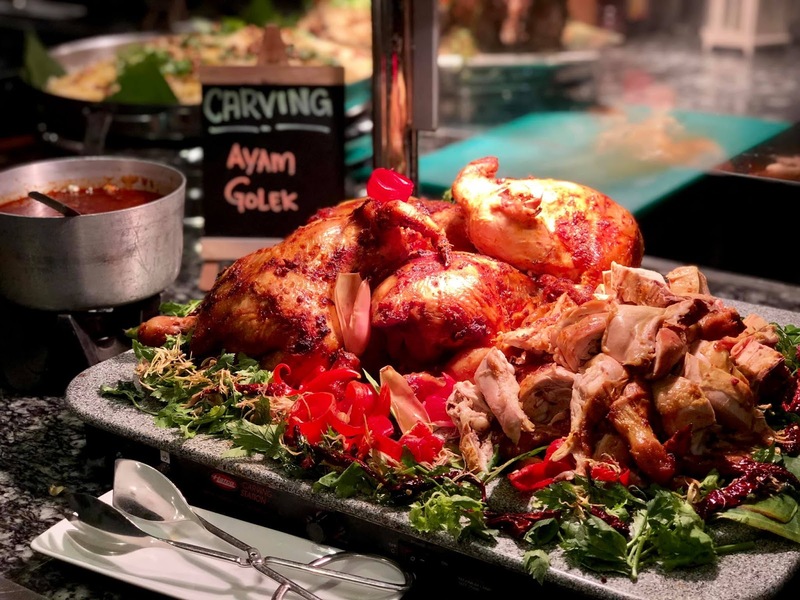 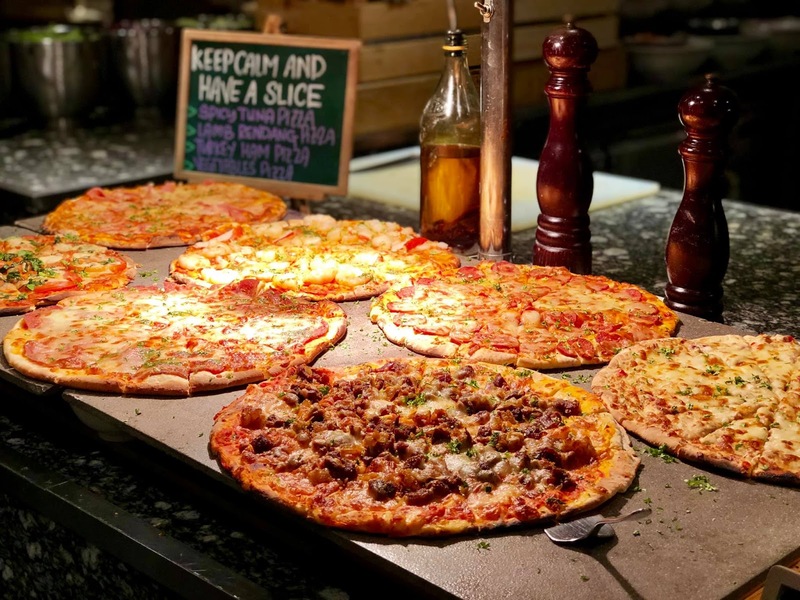 For diners prefering to their own private iftar gathering, Renaissance Johor Bahru Hotels offers two selesctions of menus starting RM98 nett per-person for a minimum of 30 people. 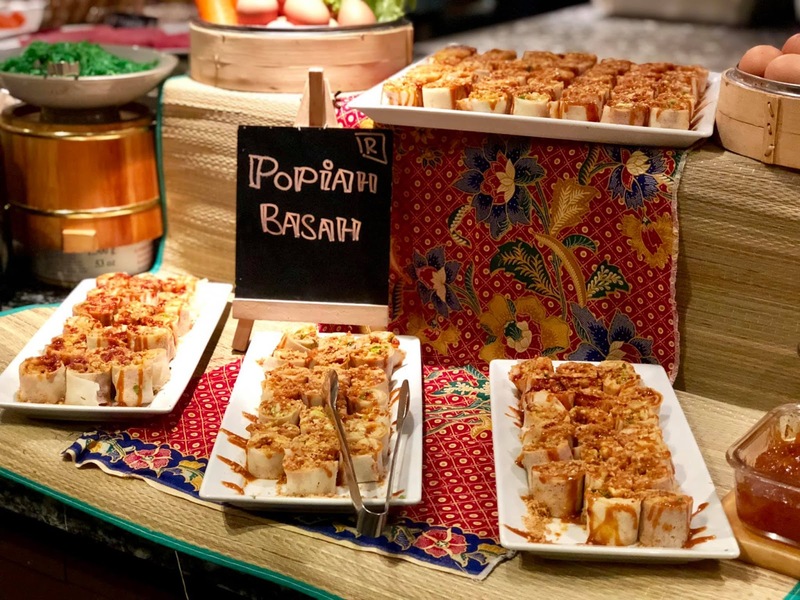 P/S: Meriah giler semua menu dia, lebih dari 400 menu tersedia. 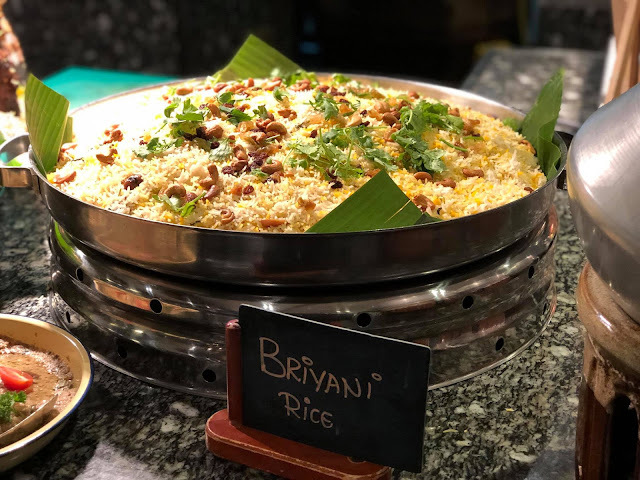 Kalau tak sedap, bukan Renaissance namanya yer..berbaloi lerr makan sampai kenyang okay! 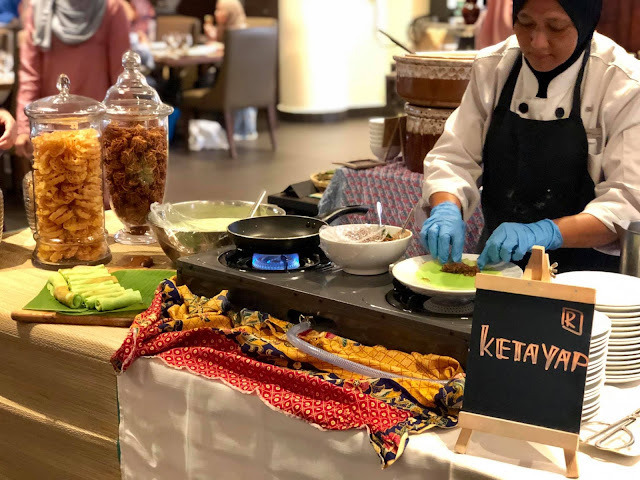 ..
ya Allah makanan makanan depaaa tayang. 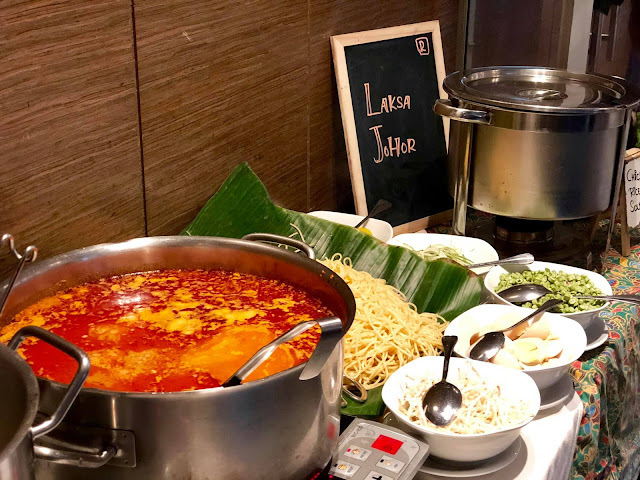 semuaaa bikin ailio menjejes. 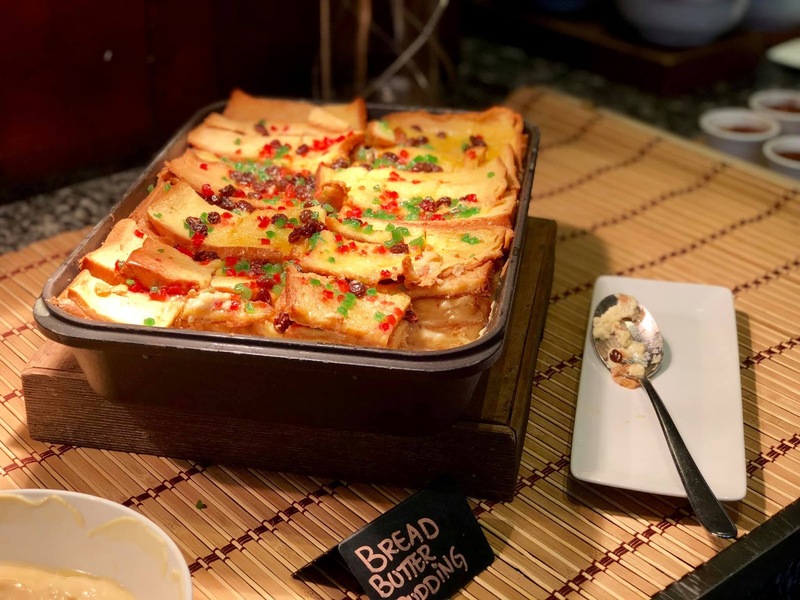 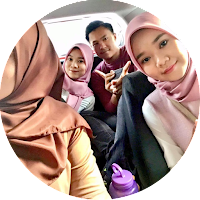 Hehehehe ni bukan tayang lagi, kalau kat sini, mau termenung kejap nak pilih makan yang mana @Siti hehehehe semua sedap!